I and Collin got in the mail! Collin and I were both in SHOCK! Collin was grinning from ear to ear! we were both shocked and amazed! 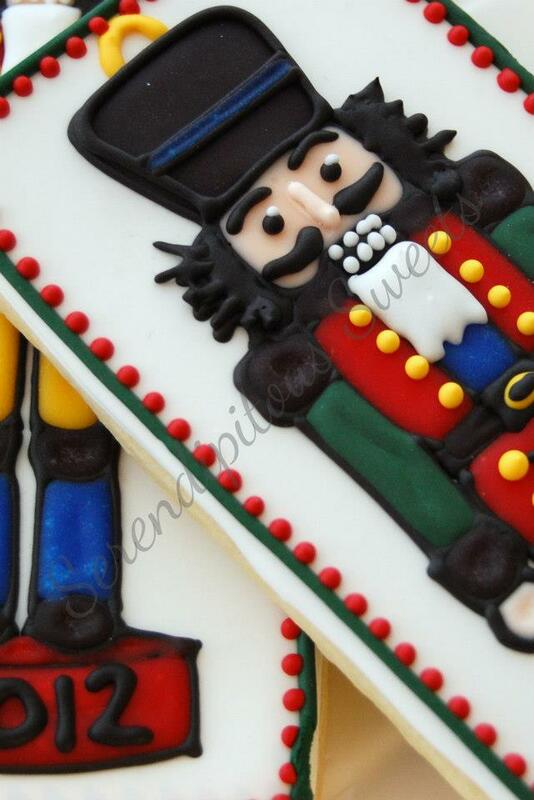 The Amazing Jodi of Serendipitous Sweets! time to check out her amazing cookies! So....would you like to see what we got? First up Jodi made me some Christmas Daisies! 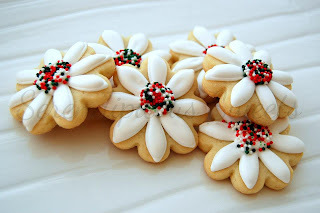 Daisies are my FAVORITE flower! we get them in the mail, so she made cookies with our names on them! No more fighting! PUZZLES! 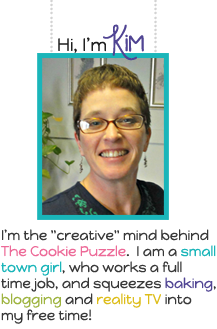 Lots and Lots of Puzzles! 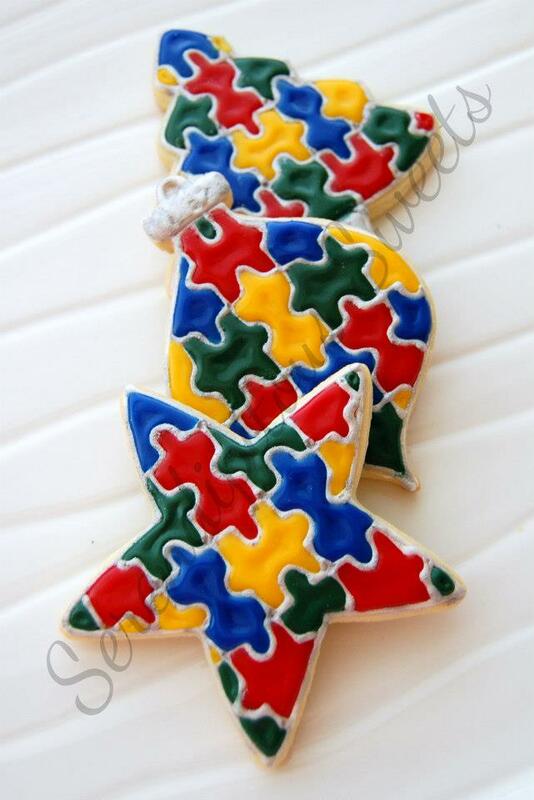 And in The Cookie Puzzle colors...be still my heart! 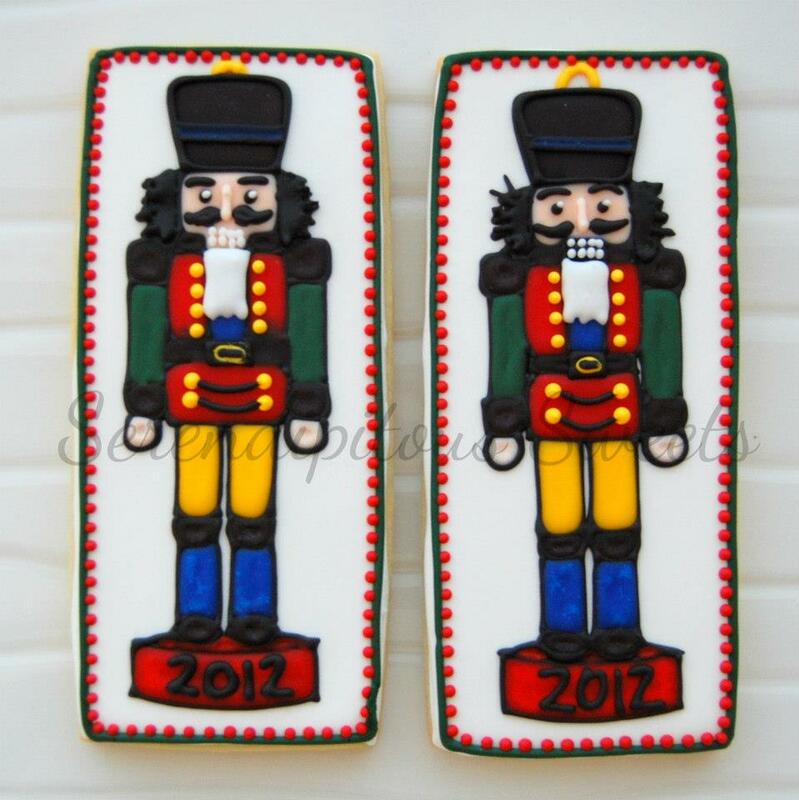 "These are NOT for eating"
and they are now on display, with the rest of his Nutcrackers! 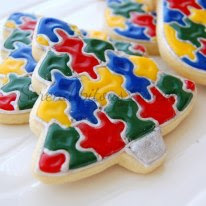 Thank you soo much Jodi, Collin and I really enjoyed the cookies! 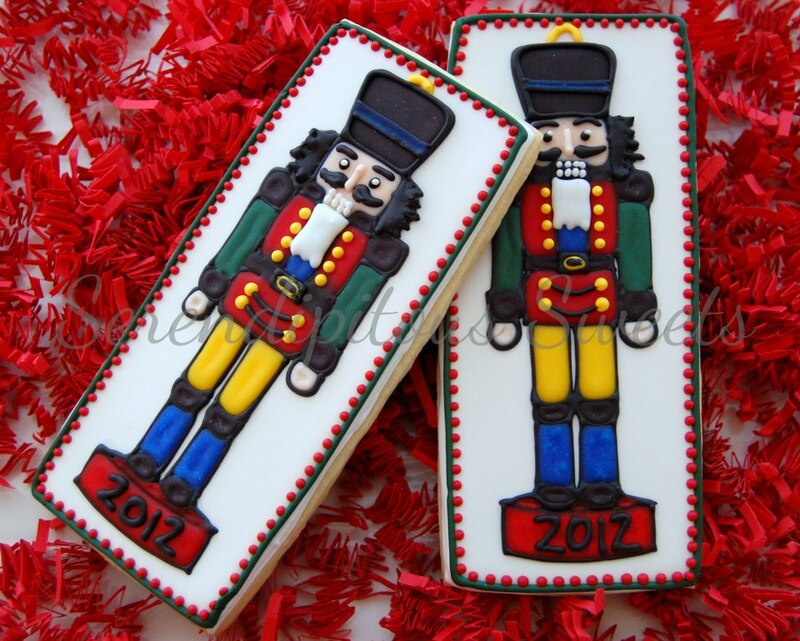 Thank you again Jodi...they were AMAZING! 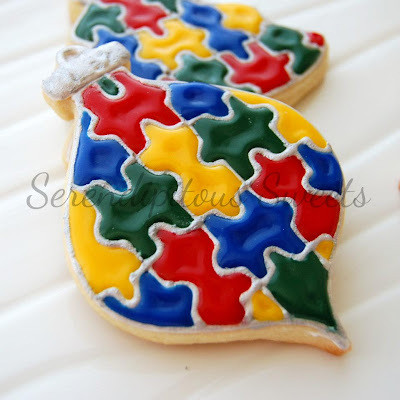 When Collin saw the cookies, he asked "Can YOU make these cookies mom?" NO....no I can not! Only someone great like you can do that! 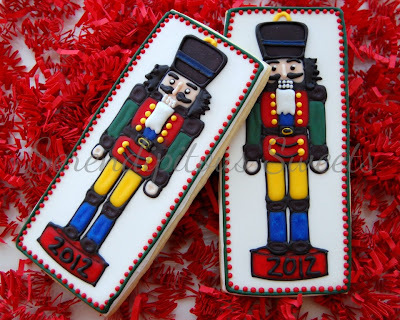 I just love those nutcrackers. Jodi did a great job. 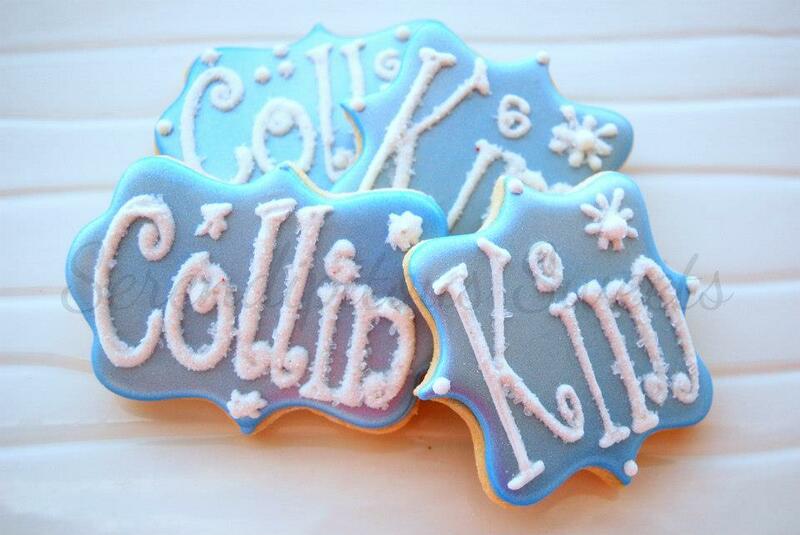 Beautiful cookies from Jodi and so personalized to you and Collin. That's awesome! 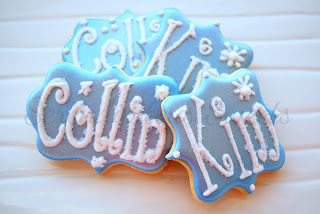 Love the photo of Collin with his cookies!